Bangkok, January 21 — The growing appeal of amateur golf tournaments in Asia has resulted in a third 72-hole, multi-course event – to be held in Pattaya, Thailand in June – being announced by pioneers of the concept, Golfasian and Go Golfing. 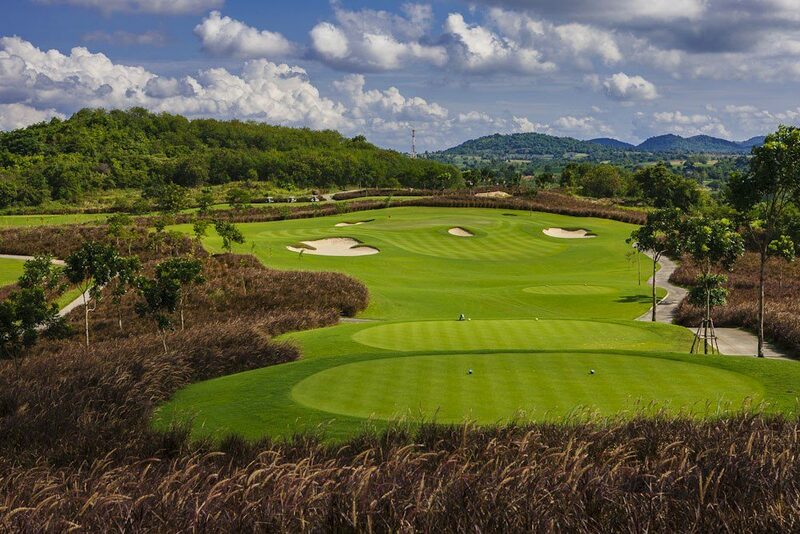 The new tournament, the Mercure Pattaya Ocean Resort 2-Ball Golf Championship, will be held in the popular Thai resort destination from June 19-25, immediately following Asia’s first and largest amateur golf event, the Centara World Masters in Hua Hin, Thailand. Launched in 2014, the Centara World Masters last year attracted more than 600 participants in only its second year. This year, 700 golfers from all around the world who are expected to participate – and others who wish to join the event – will have the opportunity to play the new tournament the following week in Pattaya. The third event in the Golfasian/Go Golfing amateur tournament schedule, the Accor Vietnam World Masters, will be held for the second year in Danang, Vietnam from September 4-10. Unlike the two existing single-participant tournaments, the Pattaya event will be played in two-ball format for each of four rounds, adding a new dimension to the concept. Golfasian managing director, Mark Siegel, said amateur tournaments played to strict competition rules in a fun-filled, relaxed atmosphere were transforming golf tourism to Asia. “Many golfers who have previously travelled independently or in small groups are looking for something different and these events are clearly meeting a need,” he said. “In the two years since the first Centara World Masters we have been overwhelmed by the interest and positive feedback from players,” he said. “We have had participants from 25 (?) countries around the world, all of whom say the chance to meet and play golf with people from far-flung corners of the globe, while competing in their own age and handicap divisions, is a great experience. “Not only do participants play at some of the best golf courses in Asia, they meet new friends, fully experience each destination and test their golf ability to the maximum. 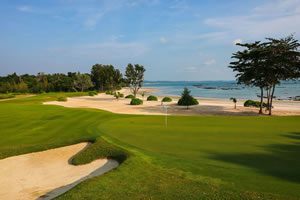 The Mercure Pattaya Ocean Resort 2-Ball Golf Championship will be played at Siam Country Club’s Waterside, Plantation and Old courses as well as nearby Laem Chabang International Country Club. It will feature two rounds of 2-ball stableford best ball and one round each of 2-ball ambrose and stableford aggregate. Packages for the event are available with six nights’ accommodation, transfers, breakfast, four rounds of golf including caddies and carts, welcome and presentation dinners, lucky prize draws and other benefits at the Mercure Pattaya Ocean Resort and Ibis Pattaya Hotel from THB33,625 (approx. USD930) twin share/THB43,760 (approx. USD1210) single. 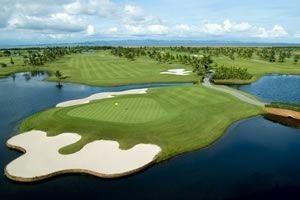 Visit www.pattayagolftournament.com for more details. The Centara World Masters will be played on four of Hua Hin’s outstanding courses – Black Mountain, Banyan, Imperial Lake View and Springfield Royal Country Club from June 12-18. Packages at the Centara Grand Beach Resort and Banyan Resort are available from THB46,340 (approx. USD1280) twin-share/THB56,070 (approx. USD1550) single. Visit www.thailandworldmasters.com for more details. The Accor Vietnam World Masters will be played at Montgomerie Links Vietnam and Danang Golf Club from September 4-10. Packages at the Pullman Danang Beach Resort, Premier Village Danang Resort by Accor and Novotel Han River are available from USD1890 twin share/USD2500 single. Visit www.vietnamworldmasters.com for more details. A discounts of 10 percent is available for bookings in a second tournament and 10pc on each event for bookings in all three of the 2016 tournaments.